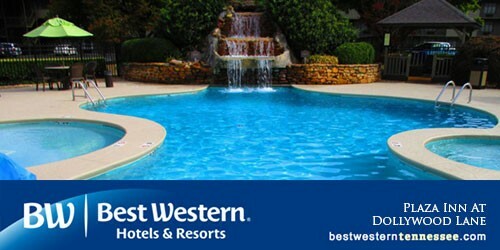 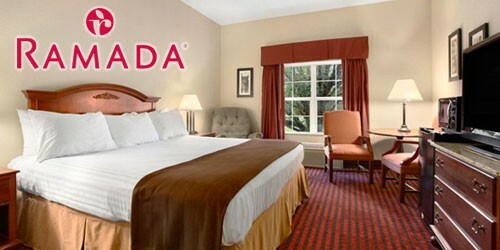 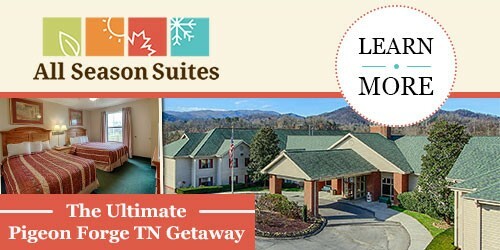 Looking for hotel deals? 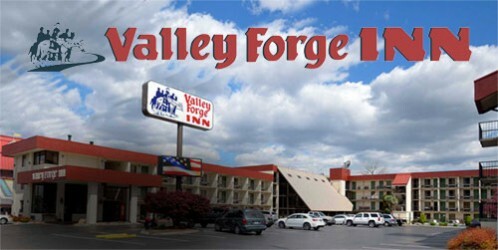 Take a look at our list of Pigeon Forge hotel and motel deals! 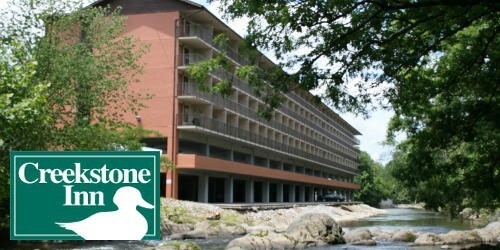 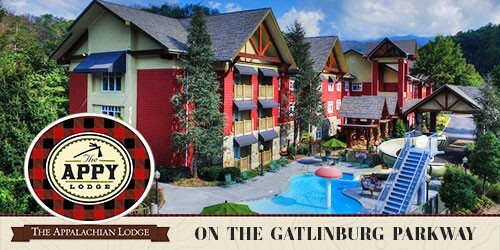 Our official Pigeon Forge travel guide also offers Gatlinburg hotels. 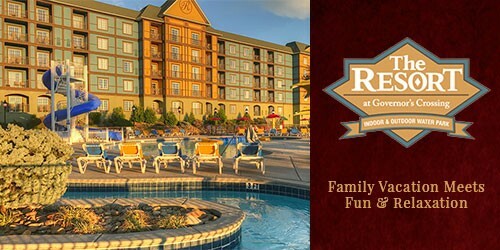 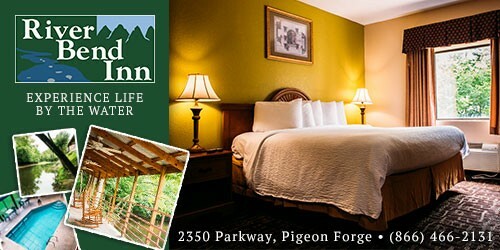 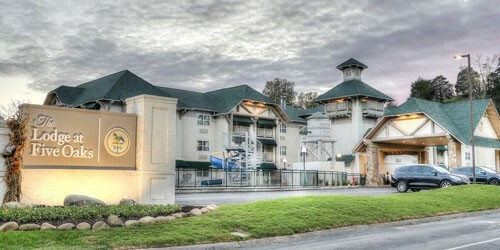 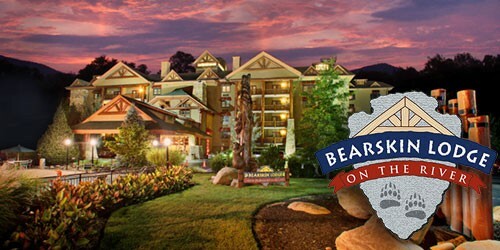 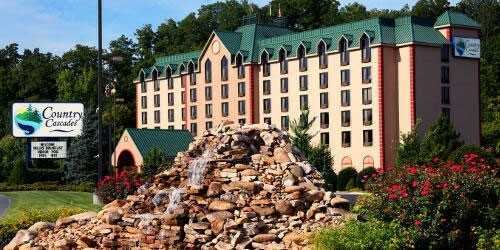 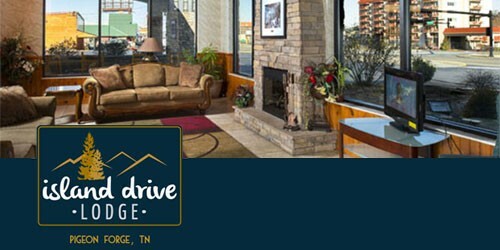 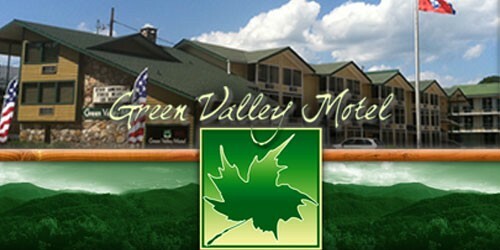 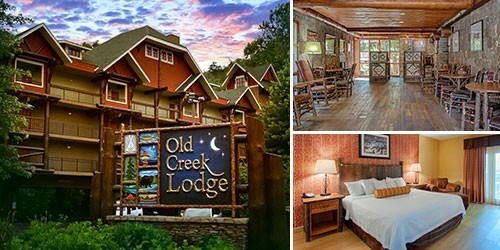 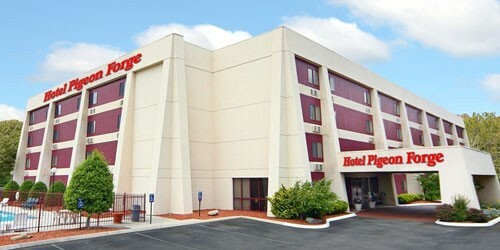 Find Pigeon Forge hotels & motels including rates, availability, photos, and amenities. 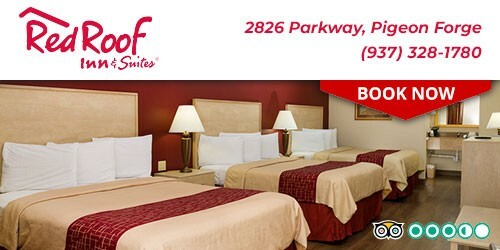 Search and book your vacation today! 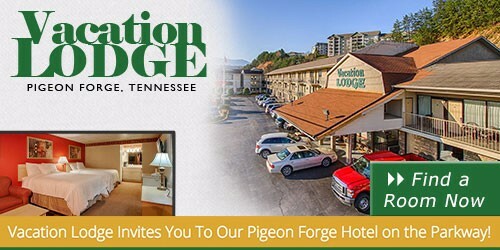 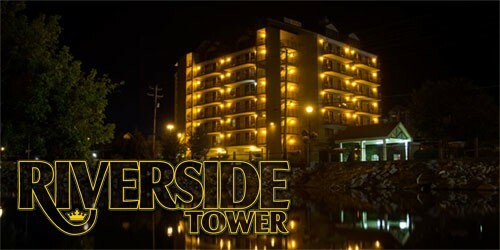 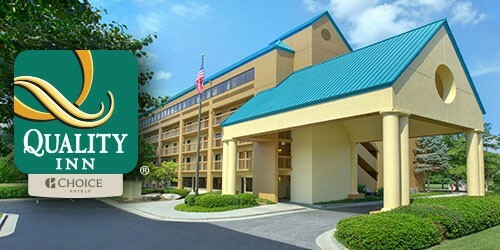 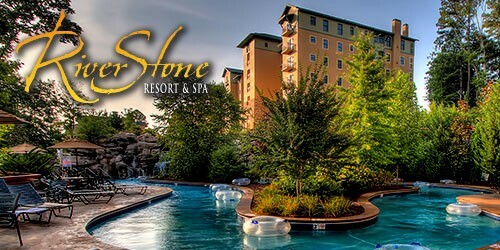 There are countless hotels in Pigeon Forge. 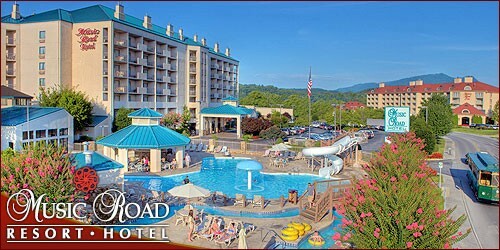 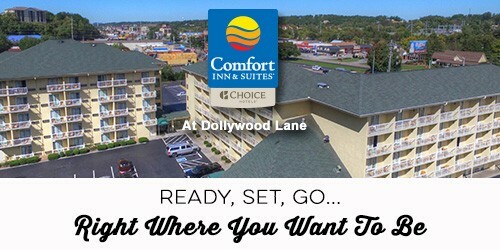 Find Pigeon Forge hotels and Dollywood hotels, area motels including rates, availability, photos, and amenities. 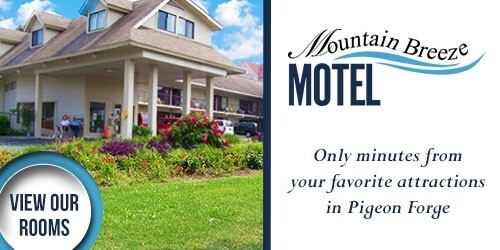 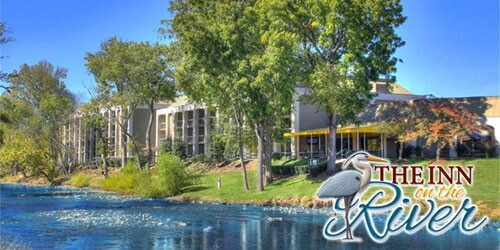 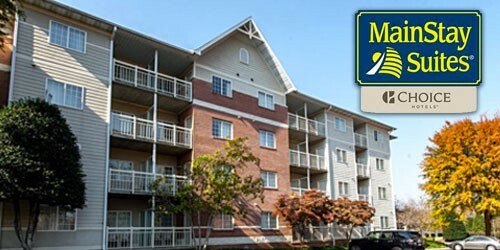 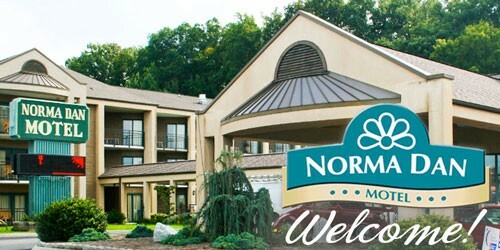 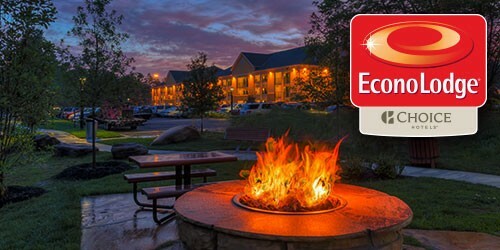 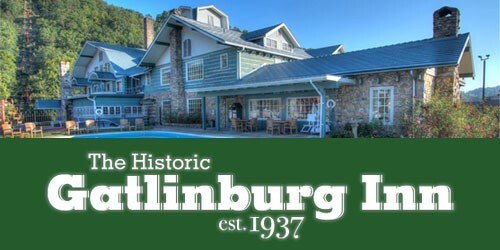 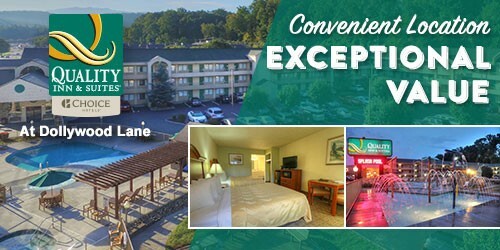 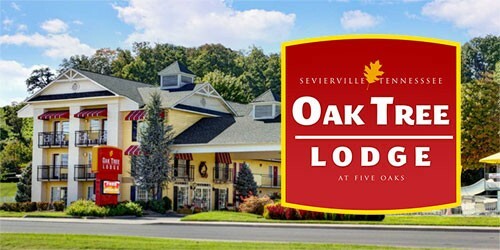 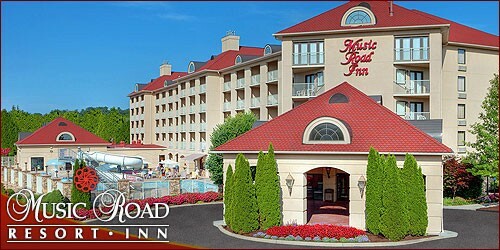 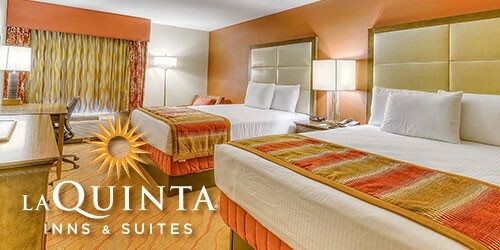 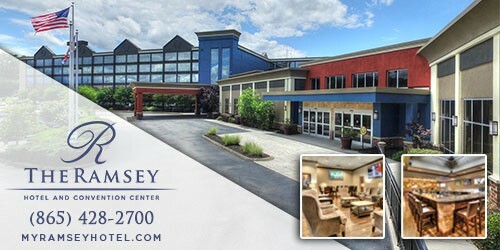 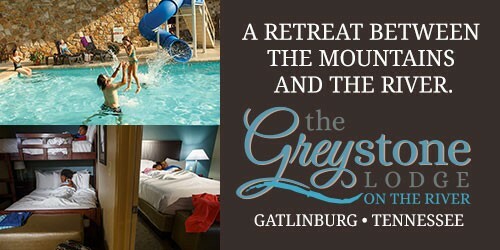 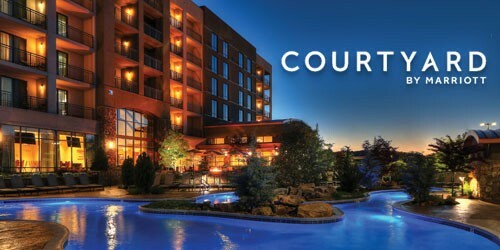 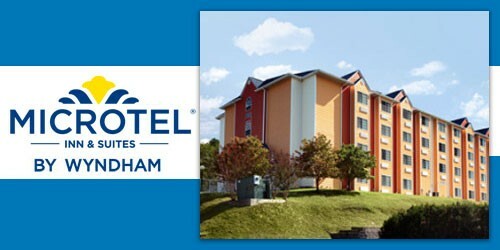 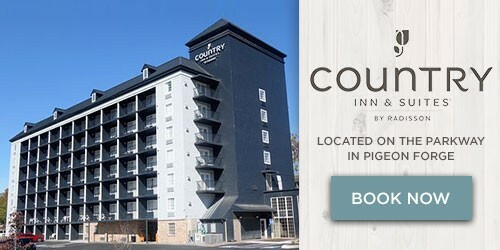 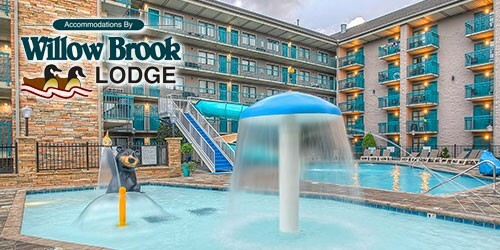 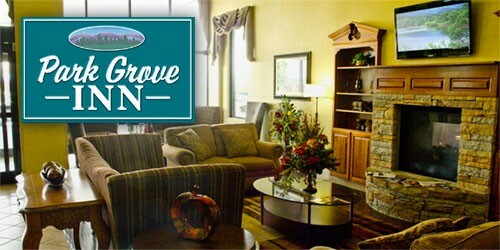 Depending on the lodging, hotels and motels offer various amenities such as pet friendly stays, conference facility, continental breakfast, fireplace, fitness room, game room, jacuzzi, mountain views, on the Parkway, handicap accessible, pet friendly, indoor or outdoor pool, hotels on the river, water park and WIFI/Internet!